Angel’s Envy Sherry Finish. Photo Courtesy Angel’s Envy. 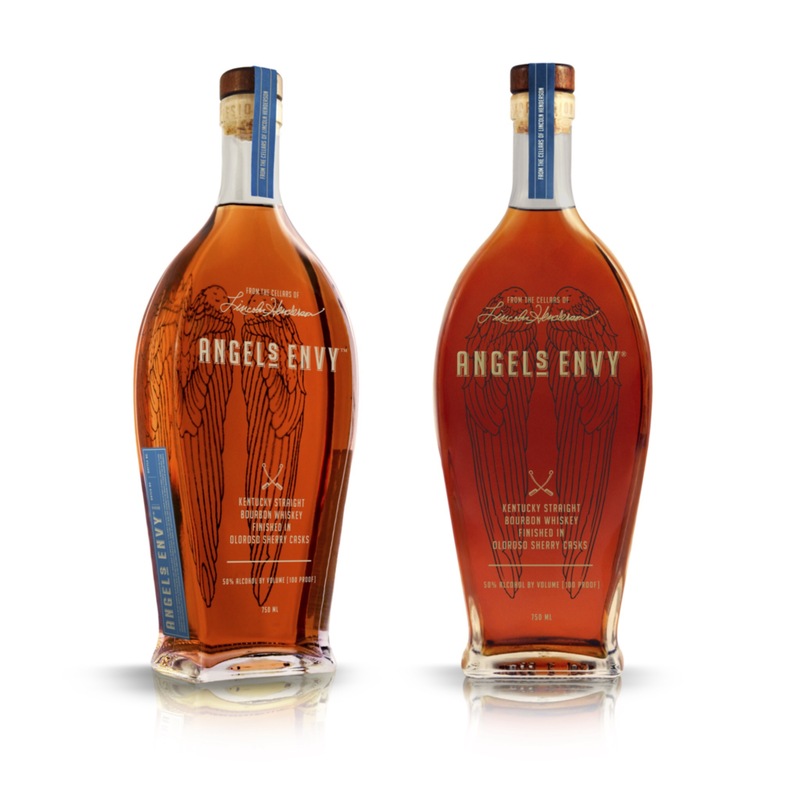 On the very top of each bottle of Angel’s Envy, gold script reads “From the Cellars of Lincoln Henderson.” As the first release in their all new Cellar Collection, Angel’s Envy Sherry Finish promises to honor that legacy while showcasing the evolution of the brand Lincoln and his family built together. Legendary Master Distiller Lincoln Henderson and his son Wes founded Angel’s Envy in 2011, and were eventually joined at the distillery by two of Wes’ sons, Kyle and Andrew. 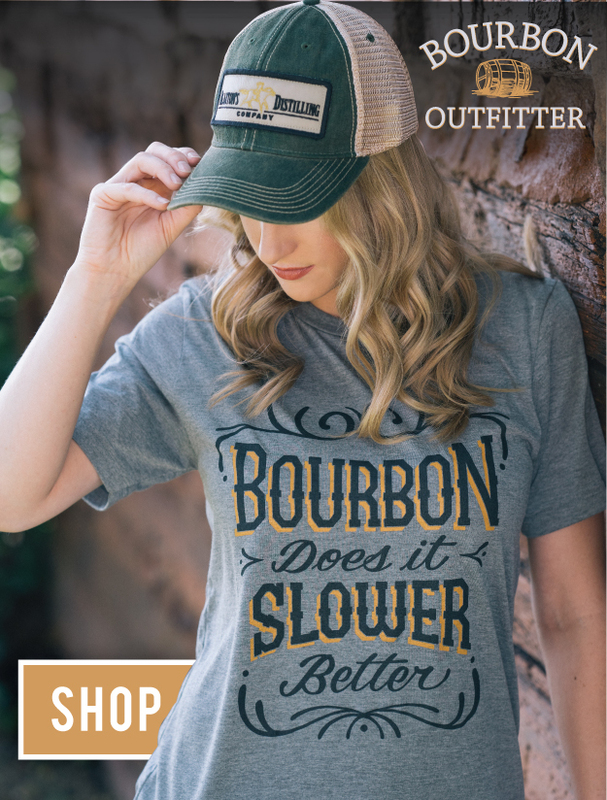 The brand crafts only “finished” whiskeys – bourbons and ryes that are aged in a second seasoned barrel after they come out of their original charred white oak barrel. The Sherry Finish Bourbon will be the brand’s first new release since 2013, when they introduced the cask strength iteration of their port wine finished bourbon. While some sherry finished bourbons on the market use barrels that once held the sweeter Pedro Ximinez sherry, Angel’s Envy selected the slightly drier Oloroso casks. “With our latest Angel’s Envy expression, we’ve taken inspiration from the Venenciador of Spain, whose exacting pull and pour of sherry is required to aerate the liquid in order to reveal its true character,” said Wes Henderson, Chief Innovation Officer and Founder at Angel’s Envy. “We took a page from that book and chose to let this limited release rest for an extended finishing period in Oloroso sherry barrels, lengthening the oxidation process for a sophisticated level of flavor. We chose Oloroso sherry casks because we believed the nutty notes from the Oloroso Sherry would pair well with our bourbon,” he says. Angel’s Envy filled the casks with a blend of four to nine year old bourbon (mashbill 72% corn, 18% rye, and 10% malted barley), and left them to age for two to three years before bottling them at 100 proof. ”We had to lock him out of [the barrels],” laughed his son Kyle, Production Manager at Angel’s Envy. “There would have been 3,800 bottles, but you’ve sampled it for so long,” he joked to Wes. Official tasting notes for the new release include a sweet nose with hints of raisin and hazelnut, an oak forward palate with a distinct dryness from the sherry, as well as vanilla and caramel, with a finish that shifts from sweetness to lingering floral. “As it hits the palate, its got a nice viscosity. It coats the palate. I hate the word smooth… but that finish takes off the proof,” said Wes. This will be a very limited release, with only 3,600 bottles making it to market. They’ll only be available at the distillery and a few retailers in Kentucky with a price tag of $200. The easiest way to get your hands on a bottle is to become a member of 500 Main, the distillery’s membership platform, and reserve yours for pickup at Angel’s Envy in downtown Louisville. While we’re definitely enjoying the first offering, we can’t offer any more information about what the next bottle in the Cellar Collection might be – but then again, neither can the Hendersons.